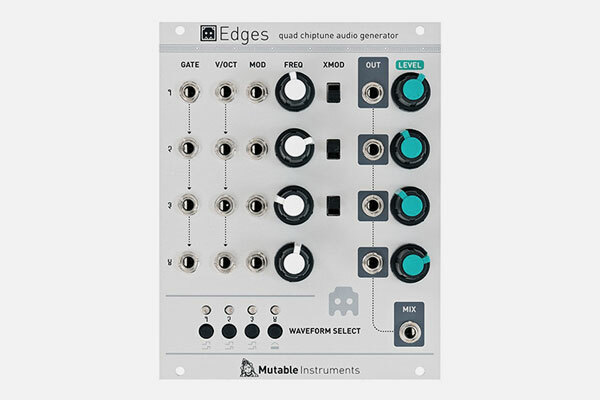 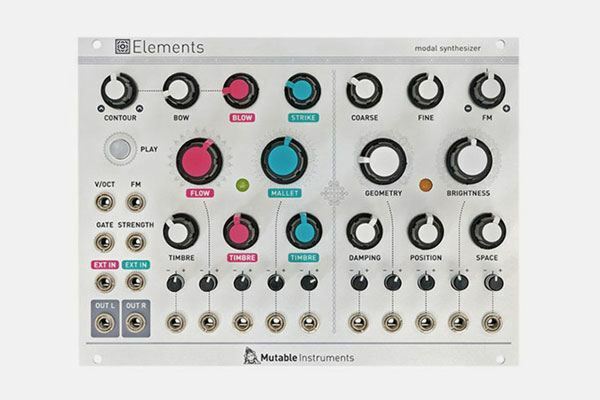 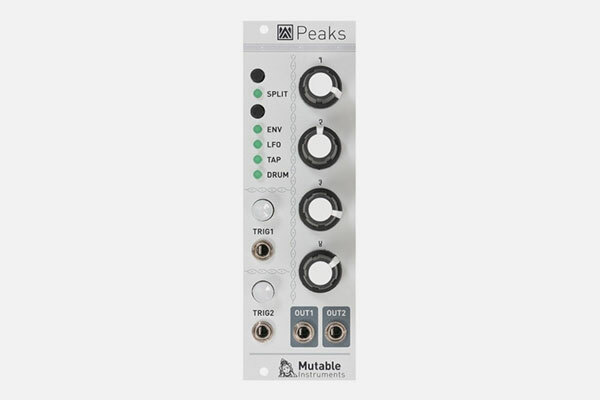 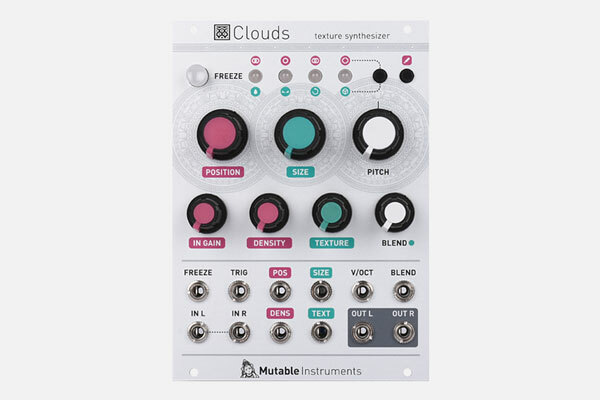 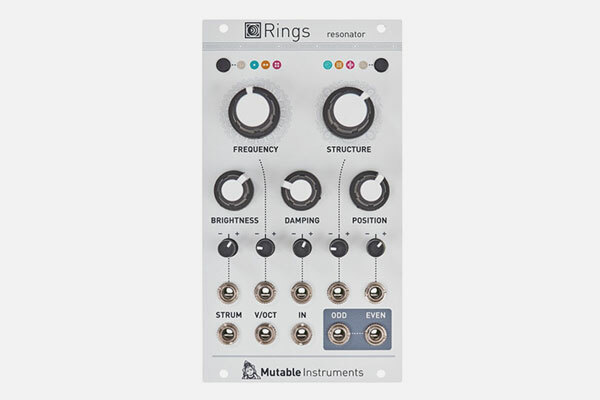 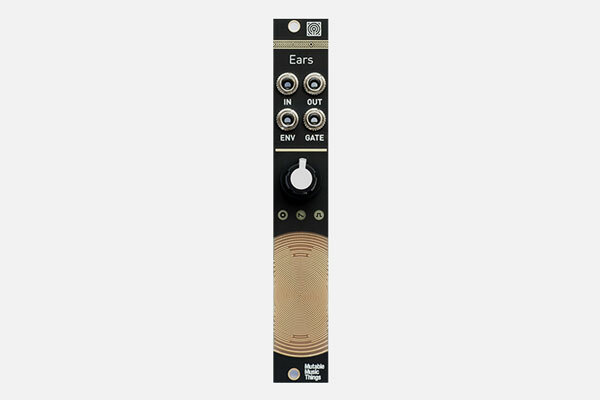 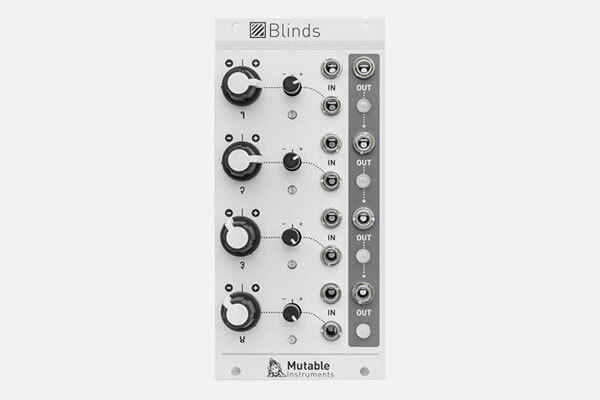 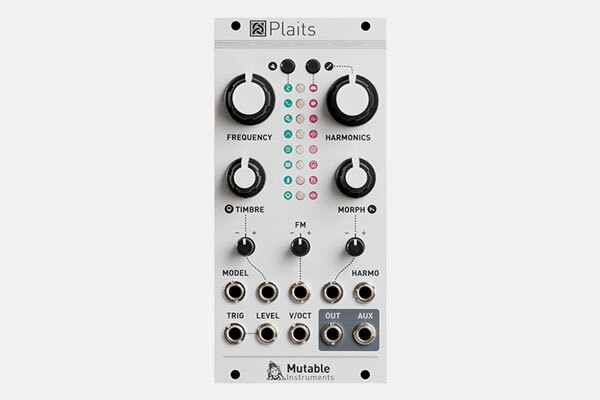 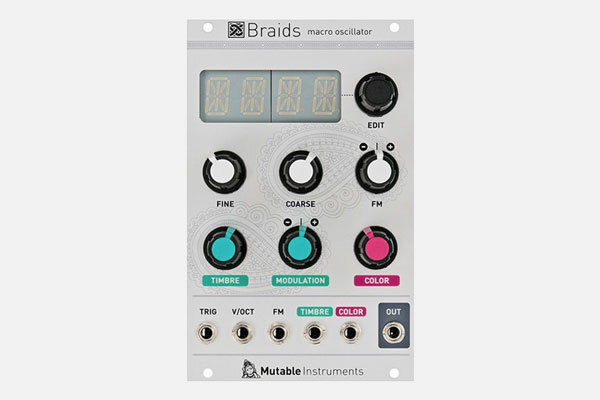 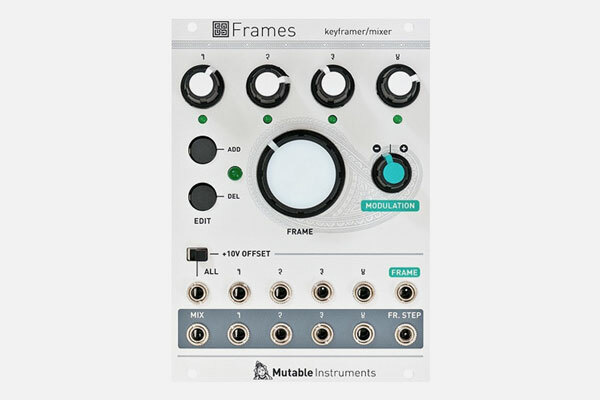 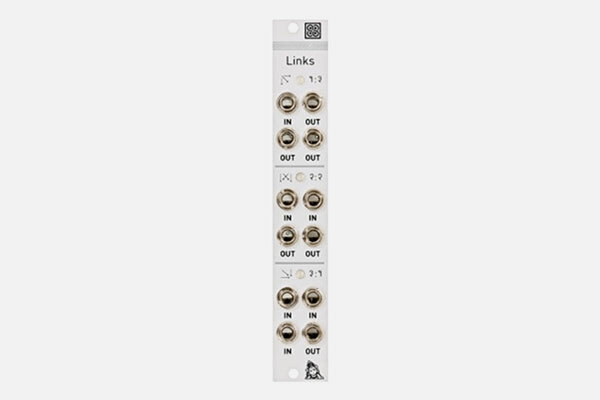 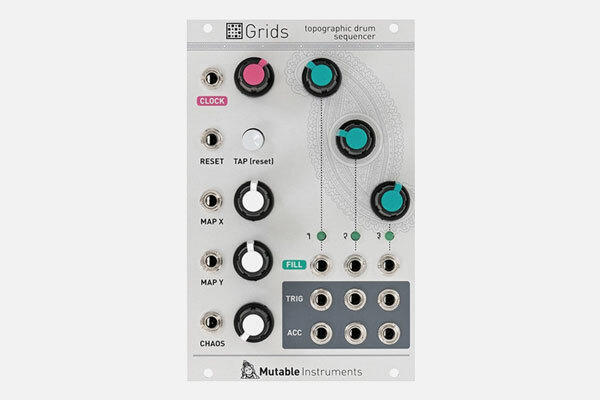 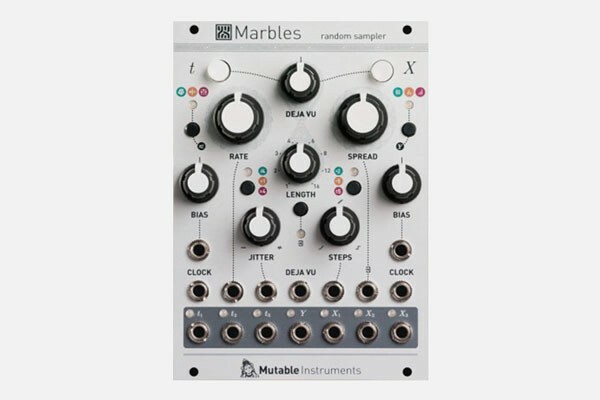 Mutable Instruments designs synthesizers and electronic music equipment. 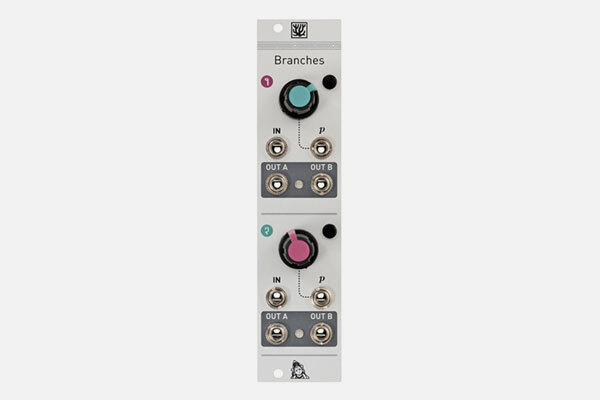 Differently. 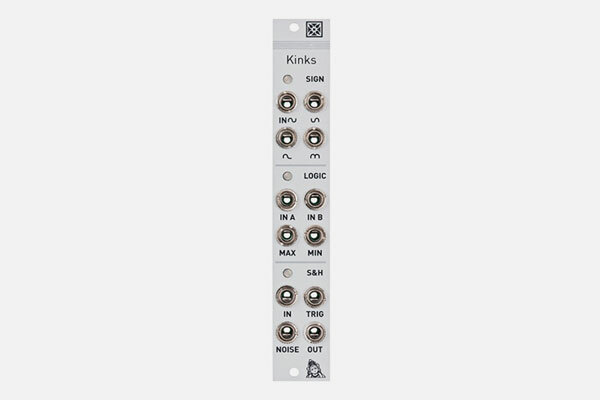 Turning love into machines turning electricity into sound.